Our Presidential Fallsview Whirlpool Suite has a great view of the Horseshoe Falls and features a large two person whirlpool. While on property enjoy our many dining options including East Side Marios Italian Eatery, Ruths Chris Steakhouse, IHOP and Starbucks Cafe. 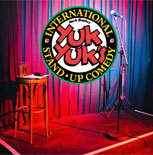 On Thursday, Friday or Saturday nights head down to Yuk Yuks, located directly inside the hotel, for some hilarious comedy featuring top headliners. The Four Points Niagara Falls Fallsview also offers many Niagara Falls getaway packages that make planning your vacation simple. 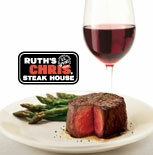 View all of our special offers here. The Four Points by Sheraton Niagara Falls - Fallsview Hotel is located conveniently near major Niagara Falls attractions including Journey Behind the Falls, Hornblower Niagara Cruise, the Fury, and more. 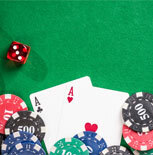 The Fallsview Casino Resort is directly across the street from the hotel. It is also within sight of the IMAX theatre and Skylon Tower. 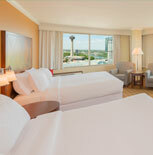 Located inside the Four Points by Sheraton Niagara Falls – Fallsview Hotel, the Niagara Falls Fun Zone. 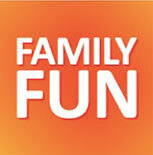 has Niagara's newest arcade games and attractions. With world-class attractions and an arcade featuring the best new games available, there is fun for everyone in our 20,000 square foot facility.